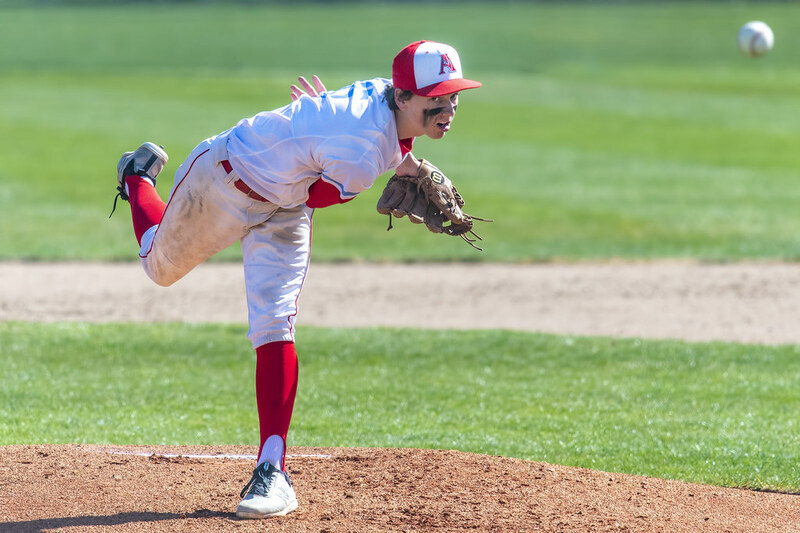 The 2019 Ashland High School baseball season is in full swing. The next home game (North Mountain Park) is April 9. You can find the full schedule here. 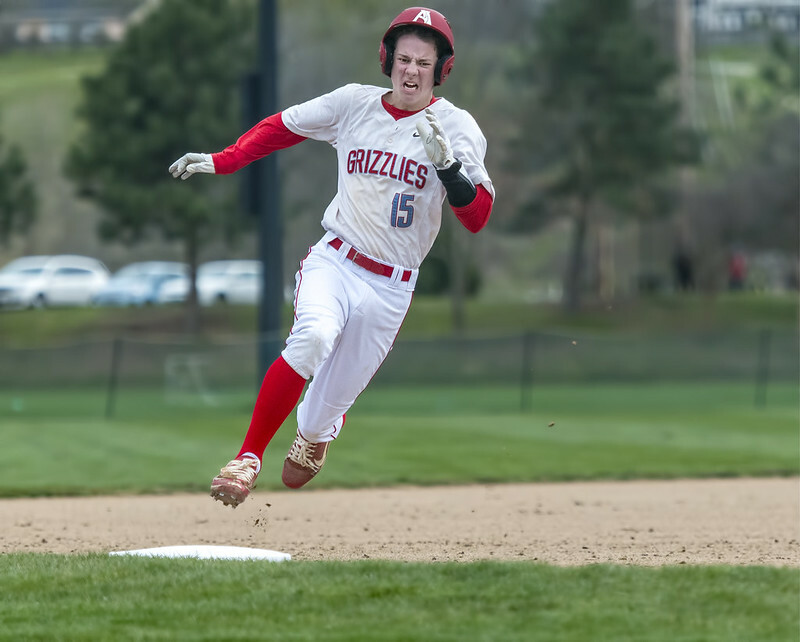 Purchase Grizz gear and support the 2019 AHS baseball team here. 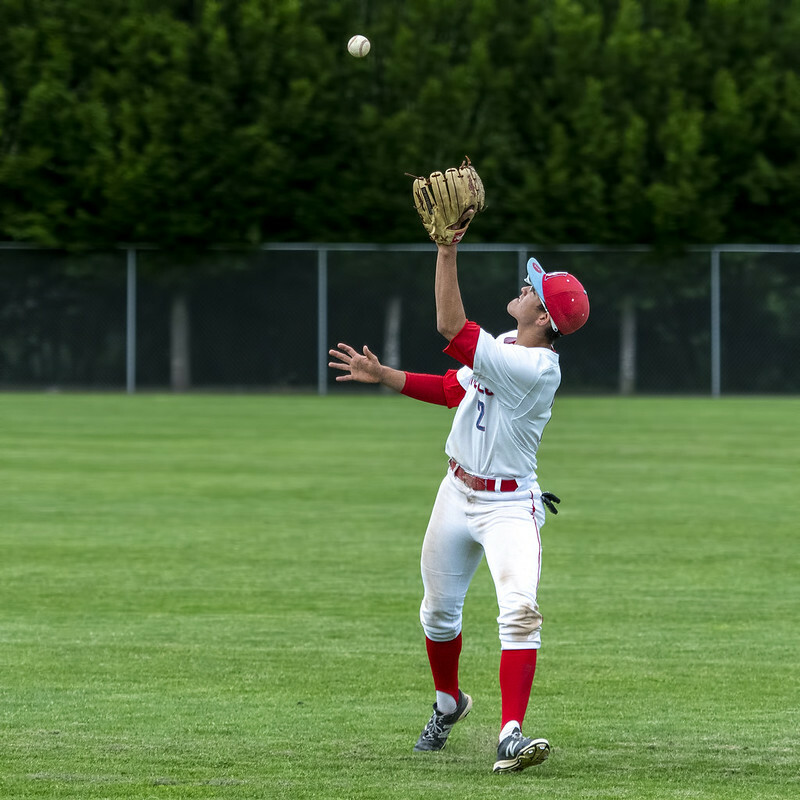 Both games are at 6:35 p.m. Sunday the playoffs begin with the Rogues playing the Lincoln Potters at Harry & David Field in Medford. 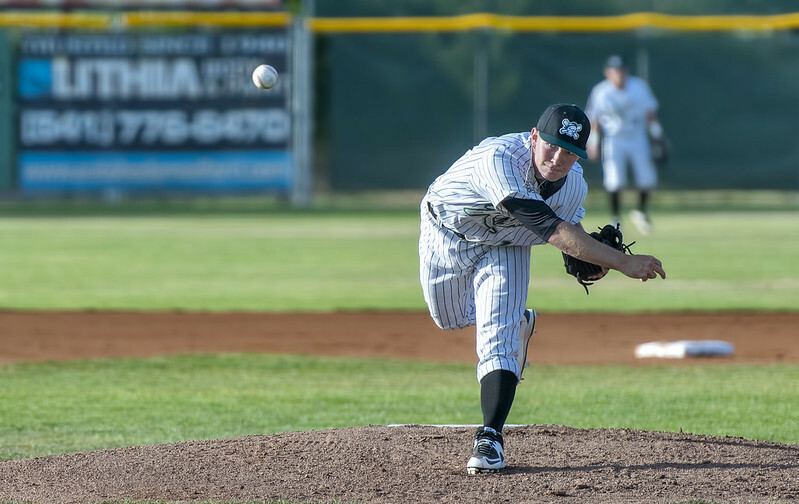 Crater High School alum Dylan Pearce pitched for the Medford Rogues last season. 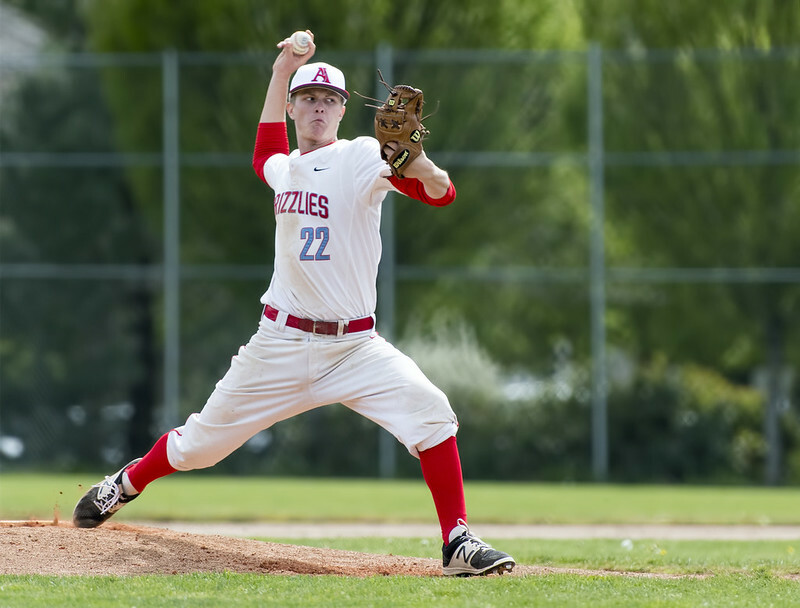 This year he is one of the Beavers top pitchers with a 2-0 record, 2 saves, and an ERA below 2.00. You can listen to the games beginning at 1 p.m. here. (The broadcast sounds better on a computer than on a phone.) The next home games are on April 7. 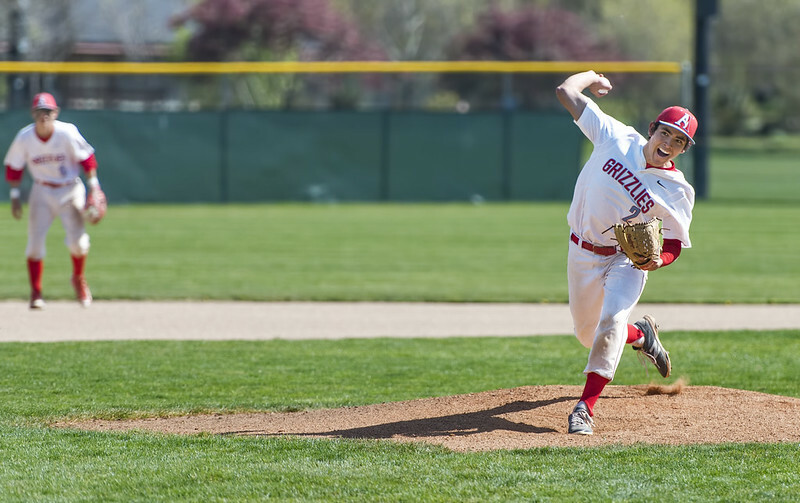 The Raiders are playing Central Oregon Community College today and tomorrow. Today’s games are at 10 and 12:30. Tomorrow’s game will be at 11. The field on the corner of Lincoln and East Main is the venue. Posted on February 8th, 2018 under only in ashland, people. Tags: baseball. Comments Off on Is it baseball season yet?